In a move that will enhance its access to multi-billion horticulture industry, CropLogic Limited (ASX: CLI) has arranged lease finance options for Australian farmers to purchase its award winning hardware and software package. 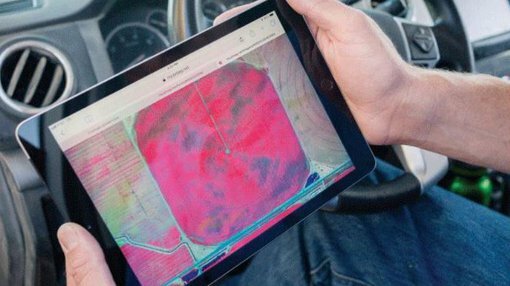 The lease finance has been arranged through German financier GRENKE, which operates in 32 countries, and will provide Australian farmers with cost effective tools to help optimise their farm yields. Lease financing allows growers who purchase the CropLogic realTime hardware and software bundle flexibility to pay it off over a period of time. The process is designed to be user friendly with the farmer submitting applications for leasing through an online portal. The application processing is completed in minutes with electronic document signing on the spot. Once approved the grower will have a direct lease finance relationship with GRENKE. CropLogic realTime monitors and tracks key crop metrics, such as soil moisture and irrigation, and converts observations into data 24/7. This information is then collated in a concise and accurate format, providing actionable insights for users to make cost-saving decisions. Users can view this data in a user-friendly application called CropLogic GrowerView, which can be accessed via desktop, as well as on both Android and Apple iOS. CropLogic has developed this tool with the expertise of leading agronomists, leveraging over 30 years of research.